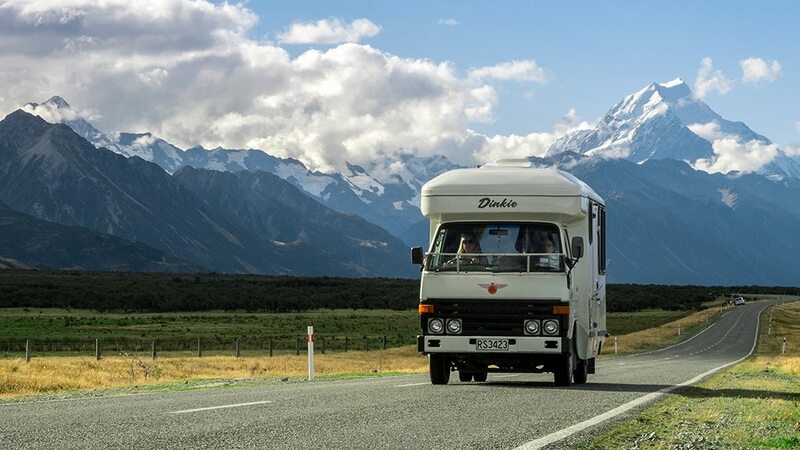 The last voyage in our beloved ‘Dinkie’ leads us around the legendary South Island of New Zealand. Breathtaking mountain scenery, gorgeous empty stretches of coastline, starry nights and hordes of sandflies make this trip unforgettable. With heaps of new images in my portfolio, these were some of the most productive weeks in a while!